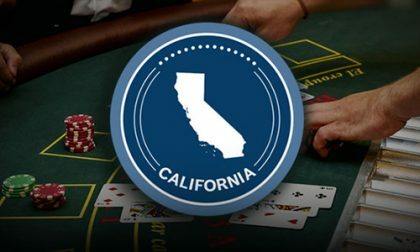 The long-running dispute over the offering of certain card-based table games other than poker being offered by some California card rooms has taken on a new dimension with the filing of a civil lawsuit in recent days by two of the state’s Mission Indians tribal nations. On November 16, the Santa Ynez Band of Chumash Indians and the Rincon Band of Luiseño Indians jointly announced that they had sued a dozen well-known card rooms and a total of 15 defendants to date for alleged violations of California gambling codes. The two tribes are seeking an injunction to halt the offering of banked and percentage card games, prominently including blackjack, along with the shutdown of so-termed “dealer-banked” games such as pai gow in which the house is always assigned the dealer seat. The complaint also asks for several forms of legal and financial relief owing to the impact of the alleged violating offerings on the tribes’ own gaming enterprises and financial well-being. Hollywood Park Casino Company Inc. The lawsuit allows leave for more corporate and individual defendants to be added at a later date, all the way down to yet-unnamed proposition players who worked with the named card rooms in the operation of some of the “player-banked” games. 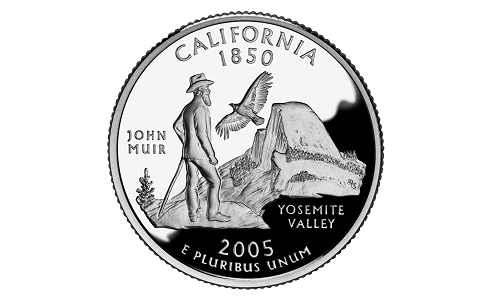 Leaders from the two Mission Indians tribal nation offered brief quotes in a joint statement regarding the action, which was filed in Superior Court of California for the County of San Diego. California’s powerful tribal gaming lobby has made the dealer-banked games controversy the latest front in what’s been a years-long legal and political battle to diminish the lobbying and marketing influence of the state’s non-tribal gaming interests. This latest battle over the dealer-banked games flared up in 2016, but it received political attention only after a coalition of many of the state’s most powerful gambling-business tribal nations successfully quashed years of efforts by other stakeholders (including some Cali tribes) in bringing legalized online gambling to the Golden State. No hearings have yet been scheduled in this latest case.